You devote several hours to house cleaning and making every nook & corner shine. However, you despise the mammoth task of carpet cleaning. If you feel so, you are not alone. 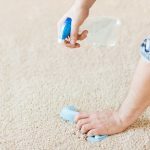 Carpets regularly become victims of stains, dirt, dust, drops, and accidents. It is tough to keep them stain-free and maintained all the time. Is it so? Of course not. 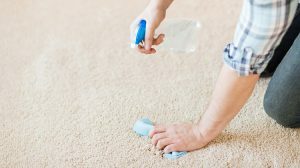 With some pro tips, you can keep easily get rid of those stubborn stains. 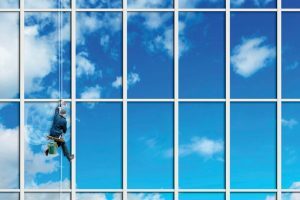 How Do Window Cleaners Help You? Will you ask your IT team to do the job of an Accountant? Certainly not! Businesses run on the capabilities of the specialists, and you’ll certainly not like to have someone who is not skilled enough to do a particular job. 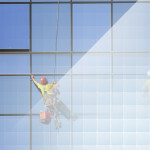 It is true with the job of cleaning your premises as well. The exterior of your home is constantly exposed to the harsh environments, like rain, wind, dirt, mold, insects, and birds. As a result, in due course of time the outside covering and surrounding of your house degrade, discolor, oxidize and worn off. At this point, pressure washing can help you restore the beauty of your home by creating a clean, attractive and well-maintained exterior. 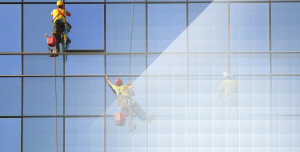 What Are The Benefits Of Outsourced Janitorial Services? 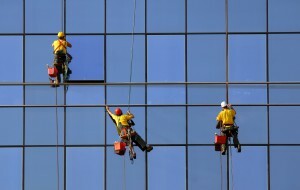 If you are planning to outsource your office’s cleaning services, it should be done with due diligence. Once outsourced successfully it can help streamline the agency and the budget as well. Here are some important benefits of outsourcing the work to Los Angeles janitorial services company. Did You Know About These 4 Filthiest Places in Your Office? 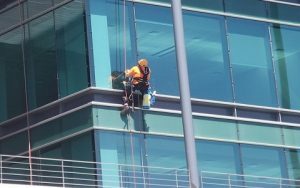 How To Get More From Commercial Janitorial Services? 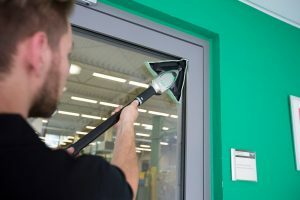 Whether you are a manager looking for commercial janitorial services in Los Angeles CA or you a firm that is going to renew the janitorial contract, these tips can be handy for you. 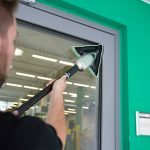 Why Cleaning is so Important for Schools? A large school has many students from different age groups. If the school administration doesn’t take care of the premises, it may become a breeding ground for various diseases. 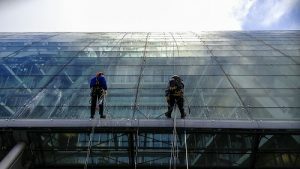 Should You Outsource Cleaning Services?